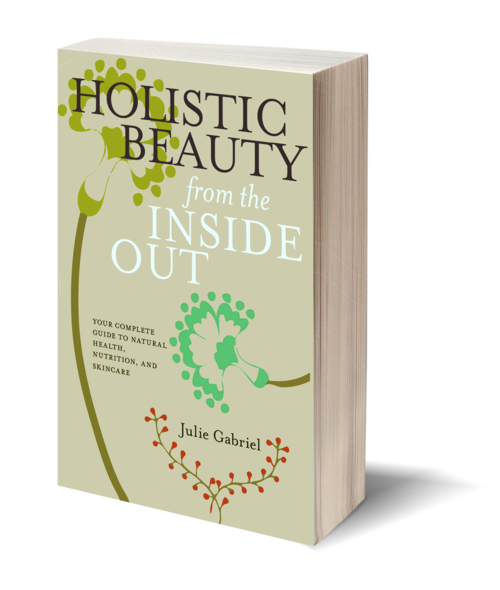 Celebrated author of The Green Beauty Guide, Julie Gabriel presents a comprehensive yet simple book that brings all four corners of the natural beauty paradigm together: natural skincare, holistic nutrition, stress-relief, and healthy lifestyle. 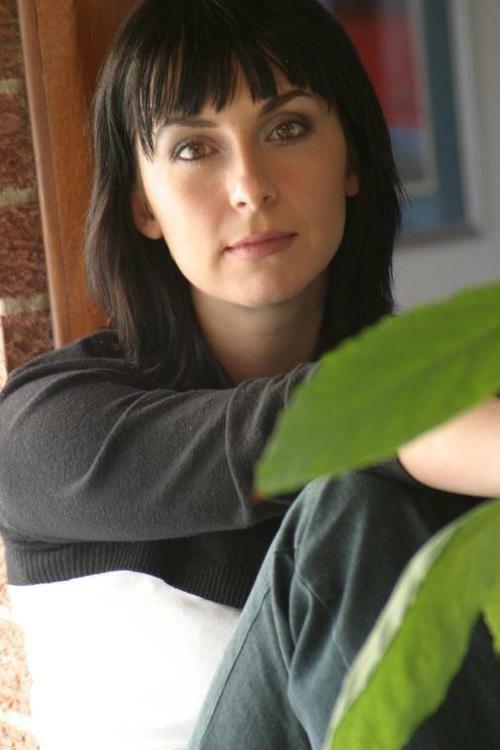 A holistic nutritionist, Gabriel teaches her reader how to 'eat yourself beautiful' using building blocks from a wholesome diet, and as a long-time beauty writer and editor, reveals why beauty-boosting changes to our everyday lifestyles are essential in helping us to discover the allure we are looking for. Holistic Beauty from the Inside Out claims that true beauty radiates from inner physical and emotional harmony. Our body is equipped with a full set of tools to maintain and restore our intrinsic assets, and has enormous healing powers to rejuvenate our skin, hair, and nails. The book includes handy and straightforward lists of what products to avoid, what foods to eat, and natural skincare recipes.